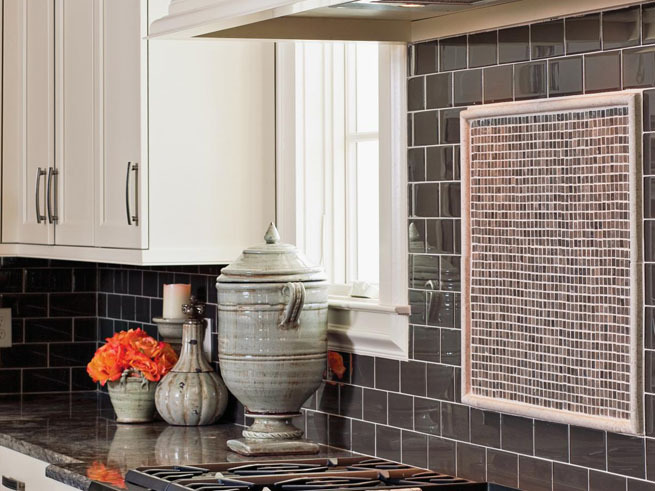 The backsplash is a part of the kitchen that should not be missed. 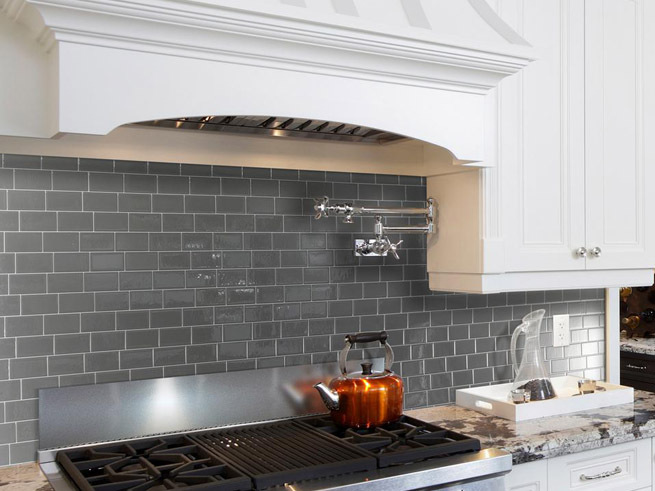 At Custom Cabinets Chicago we are experts at installing backsplashes in kitchens. 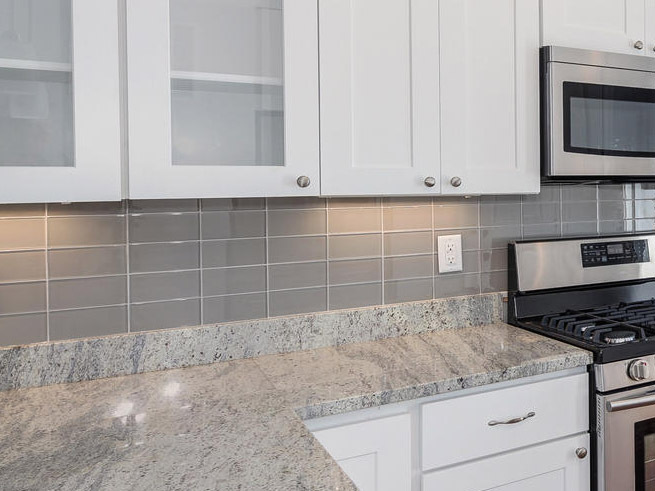 You can depend on us to do a very professional and clean job. 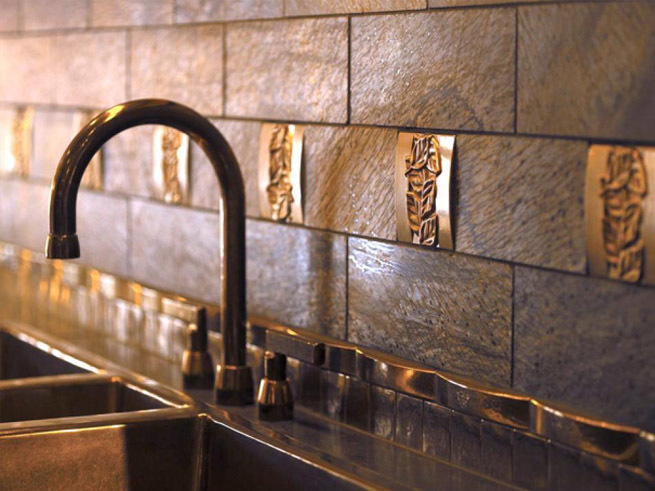 Our artisans are expert tile installers and we can give you a professional result. Call us at (312) 978-9183 for a free estimate.